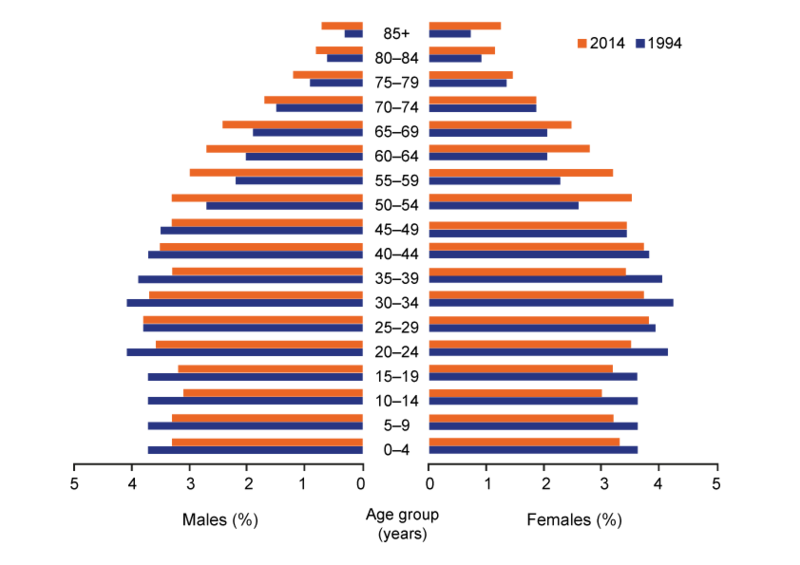 A demographic trend affecting many developed societies is a growing elderly population. This trend is expected to result in elderly people comprising a continually increasing proportion of developed societies’ populations over the coming decades. This demographic trend is one of the primary reasons why it is projected that Australians will be spending an increasing proportion of their wealth on healthcare costs in the future. In fact, the cost of healthcare in Australia has increased dramatically over the past decade and is predicted to increase further. 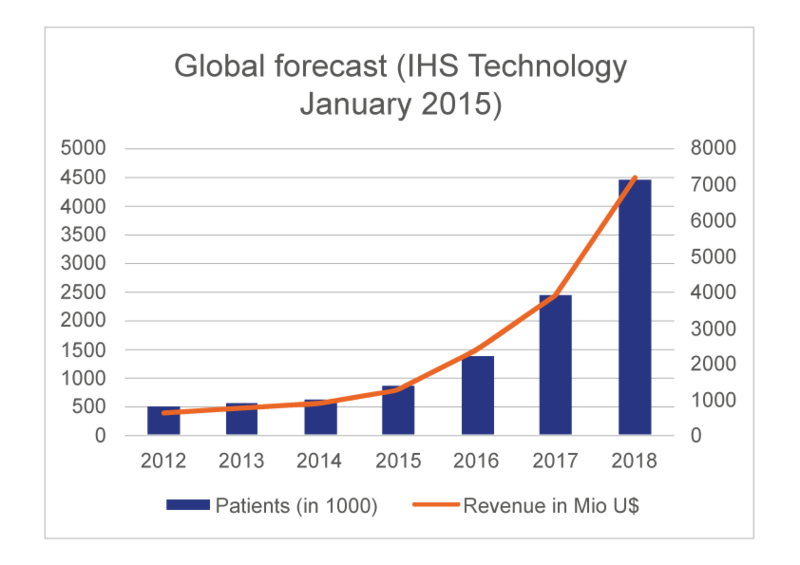 Therefore, IHS Technology, as well as many other studies, predict growing revenues in the telehealth sector. 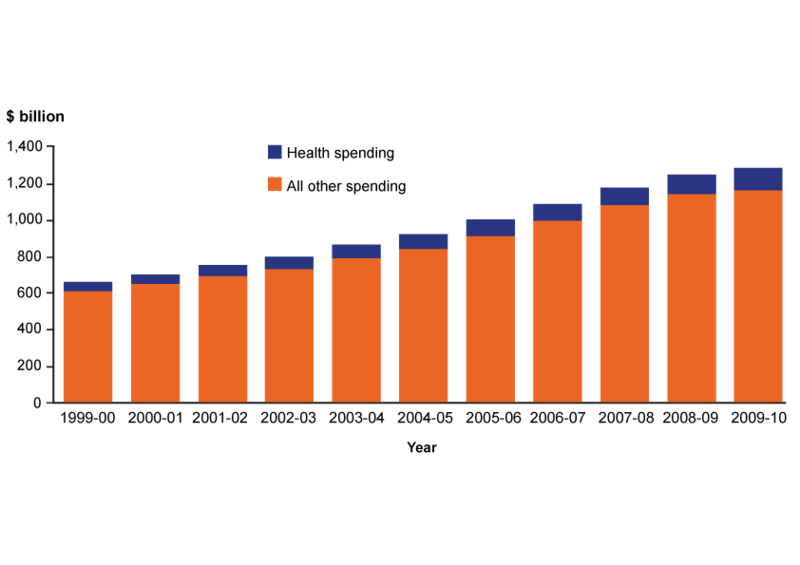 Developed countries already enjoy a high rate of smartphone penetration, comprising approximately 60% of the connection base in 2015, but it is projected that this proportion will increase to between 70-80% over the next four years. 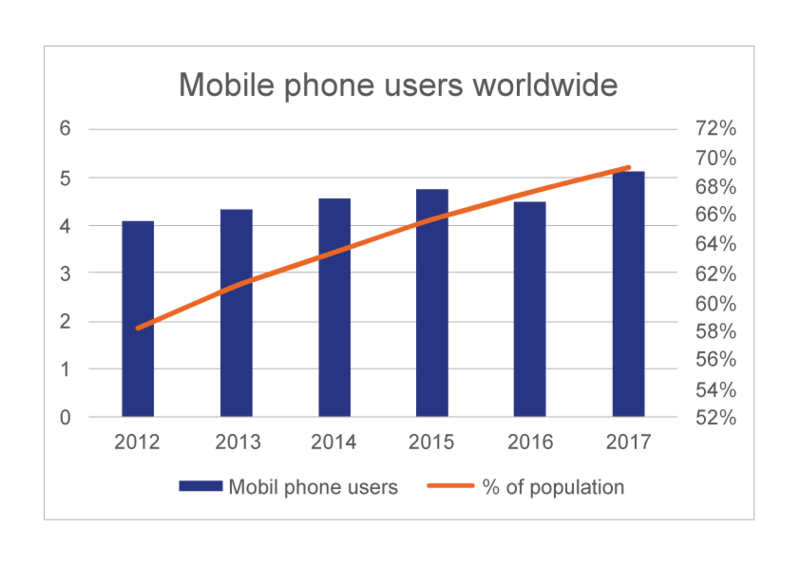 In the coming years, most of the growth in smartphone sales is expected to occur in the developing countries, where the rate of smartphone penetration is expected to reach 63% of the connection base in 2020. The Telemedicine industry is especially relevant for increasing access to medical care in regions suffering from poor infrastructure because mobile applications offering Telemedicine services will be seen as a convenient alternative to face-to-face medical consultations. In fact, market analysts are forecasting a surge in revenue in the Telemedicine sector over the next decade. Dermatologists can use the My-Lifespot system to assist with documenting the records of their patients’ chronic skin diseases because the My-Lifespot system can be integrated with the existing systems of the dermatologists. The My-Lifespot system can also assist with the management of dermatologists’ workloads as it provides an alternative point of consultation. Additionally, the My-Lifespot system can be used for training purposes. 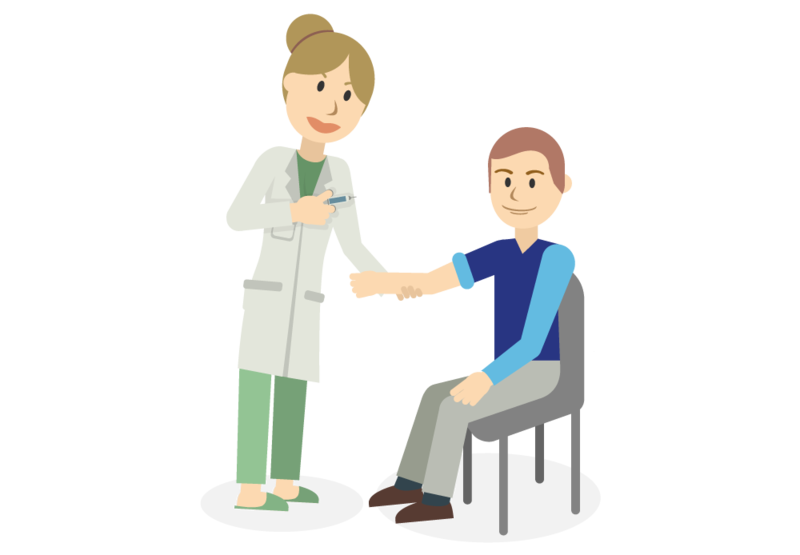 General practitioners will find utility in the My-Lifespot system because they can obtain instant mole documentation and evaluation of classic skin diseases for their patients, without having to refer their patients to a dermatologist. It will also assist general practitioners in their consultation and treatment by referring their patients to an appropriate dermatologist specialising in the relevant skin disease. In addition to mole documentation and the evaluation of classic skin diseases, the My-Lifespot system can provide a wound management function to patients in the care of nursing homes. The wound management function will evaluate the wounds of patients, offer treatment recommendations and, where necessary, will recommend that patients consult a dermatologist. “Monitored patients” include children, senior citizens and pregnant women who are supervised by their families and/or doctors, medical staff or nursing staff. Monitored patients are characterized by their need for “Point of Care” (PoC) functionality, meaning that medical diagnostic testing will often be performed outside the hospital or clinic and in close proximity to where the monitored patient is receiving care. Patients will be able to obtain an instant evaluation of their skin condition thereby avoiding long visits to hospitals and clinics. If necessary, pictures can be sent on-line to dermatologists, who will respond within 24 hours. 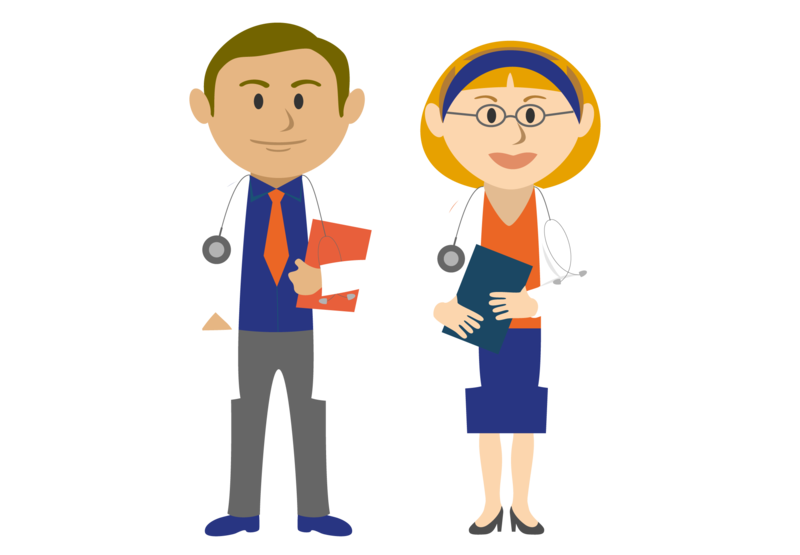 Where a critical disease is discovered or suspected, the My-Lifespot system will recommend that users consult a doctor or dermatologist. 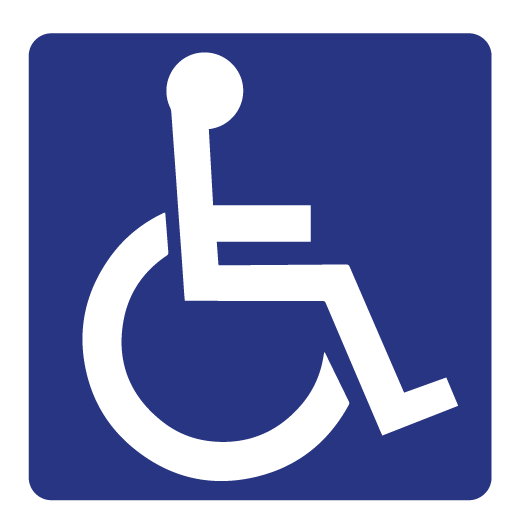 “Special Needs patients” include patients suffering from chronic diseases that also suffer from a physical disability such as visual impairment or blindness. In comparison to other patients suffering from chronic diseases, Special Needs patients do not normally have the capacity for self-monitoring and as a result have a greater need for the vital functions monitoring and management offered by the BodyTel System. 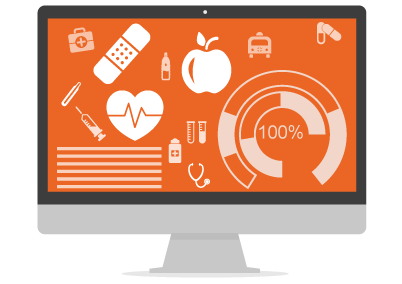 Besides the end-user groups (patients and their carers) the BodyTel System is relevant to medical equipment companies that manufacture medical measuring equipment used in the treatment of chronic diseases. 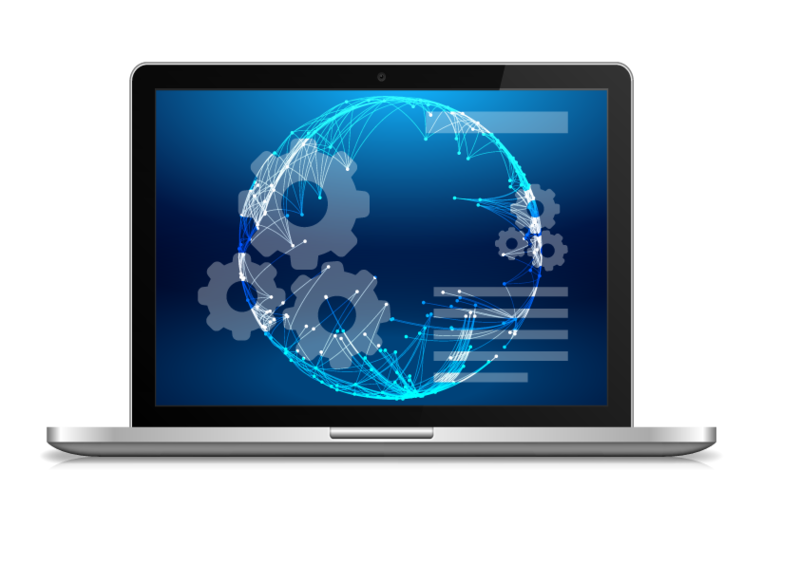 Usually having limited software experience, these pharmaceutical companies can make use of the BodyTel System pursuant to a ‘Software as a Service’ (SAAS) arrangement. 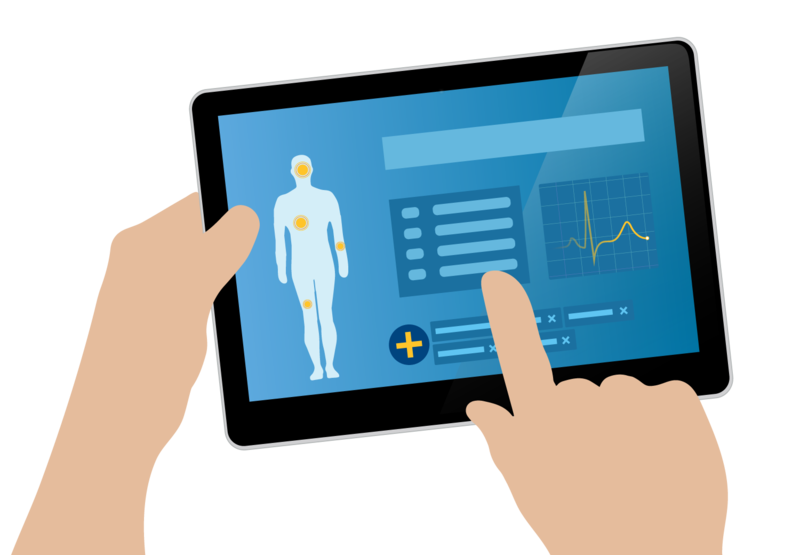 Under these arrangements BodyTel will provide a tailored monitoring system to the medical equipment companies, which will be integrated into the measuring devices produced by these companies, and will facilitate transmission of diagnostic information collected to the BodyTel Webportal. Under an SAAS arrangement, we will earn a fixed lump sum plus a share of service and/or revenue the medical equipment company makes from the devices under each respective SAAS agreement.